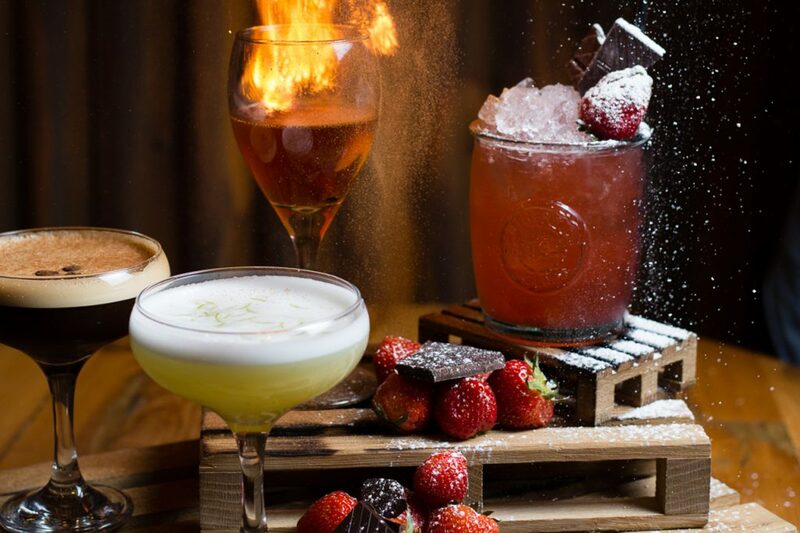 Situated right in the heart of the Manchester’s vibrant Northern Quarter and open 7 days a week; as Northern Quarter bars go we think we have a little something for everyone. From the ultimate sociable casual dining experience to a popular spot to catch all the latest live sports action and with a late club license until 5.00am. When it comes to our food and drink, this is where we get serious. At the top of the casual dining food chain in the Northern Quarter we’ve adopted an American style concept, and taken it to the extreme. Our menus have been created with sharing. Warning! You may experience extreme pangs of hunger and thirst after taking a nosy at our menus. This can be quickly remedied with a trip down to Dive NQ to experience casual dining at its best. What are you waiting for? Made for sharing, book you and your friends in today. Great Service, and fab food! The waiters couldn’t have done enough for us, including keeping a meal warm for our late running friend. First time at Dive NQ, 4 of us shared a booth and enjoyed a range of burgers, chicken burger, burritos and nachos. Food was lovely, staff really friendly and prices reasonable. Would definitely recommend. Arrived to find there hadn’t been a table reserved despite being confirmed, but there was availability so we managed to get a seat. Staff didn’t seem too clued up, had to show them the email several times with our voucher on. I was hosting an event last Saturday at DIVE NQ for over 100 people. We had an amazing time. Staff super friendly, even security. Very well organised and helpful. Good selection of drinks, not overpriced. Seriously the best bar to go dancing with a large group of people. Music was  good and we had so much fun. Lovely staff!! We all had a great time! The best food and drink offer in city centre! We had a private area and pre booked drinks and food. All arrived promptly and it created a great start to our evening. The music was good too! Absolutley stunning food, service (massive shout out to Raiyanne amazing service and such a lovely girl) would recommend this place to anyone! Travelled down from Newcastle for my partners birthday and would love to come back some time. Thanks so much! Overall good - service could be less rushed. Received what we were promised. Great night reserved a table for 6. great table service and drinks choice, would highly recommend. will do be going again soon, Thanks for a great night! Excellent as always! Great food good screens for footy. Thank you for your recent visit to Dive NQ and your subsequent review. We are so happy to hear about your positive experience. Takes a while to get served at the bar food served quite fast. Very happy with the service provided, both during booking and on the day. Good atmosphere for the football too. Special thanks to the member of staff who cleared up the dropped drink. 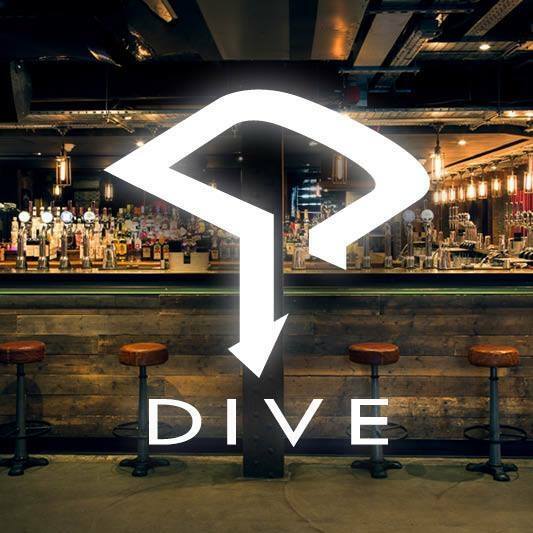 Thank you for your time and consideration to visit and review Dive NQ. We are so happy to hear about your positive experience. Such a great vibe for Valentine’s Day and all the staff were so friendly! Very helpful & friendly staff. Would recommend a visit.